The Swiss-born Albanian international is the elder brother of Granit Xhaka, who plays for Arsenal and the Switzerland national team. Both boys represented Switzerland at the youth levels. While Granit chose to represent Switzerland at the senior level, Taulant made his debut for Albania in 2014 and has racked up 22 appearances for them. Both players started their careers with Basel and Taulant still plays for the Swiss giants. The defensive midfielder has made more than 140 appearances for Basel since 2010 and has won the Swiss Super League on five occasions. Taulant would be an "unbelievable coup” for any ISL franchise. The former Harambee Stars midfielder, McDonald Mariga is the brother to Kenyan captain and Tottenham midfielder Victor Wanyama. Mariga moved to Parma in Italy in 2007 where he stayed until 2010. 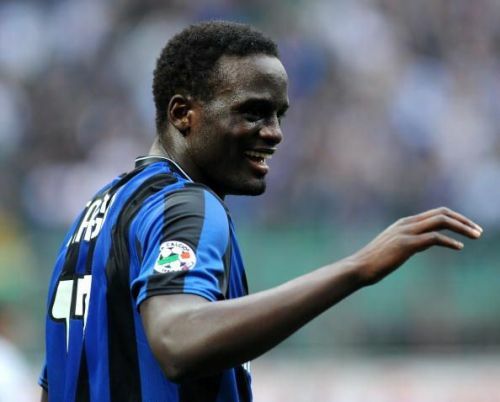 In 2010, Mariga got a dream move to Inter where he would spend the next 4 seasons. Due to a lack of gametime at the San Siro, the Kenyan international went out on loan, first to Real Sociedad in Spain, then returned to his former club Parma in 2013. Mariga later joined Real Oviedo from Unione Sportiva Latina, in Serie B. Mariga has made 40 appearances for the Kenyan national team, scoring on five occasions. The 31-year-old with his vast experience would be an attractive acquisition for a number of ISL teams. ISL 2018-19: Will I-League leaders Chennai City FC bid for Indian Super League team next season?